Upper Market homes are located in the coastal town of San Francisco, California. Upper Market is a small neighborhood that borders Noe Valley, Twin Peaks and Dolores Heights. 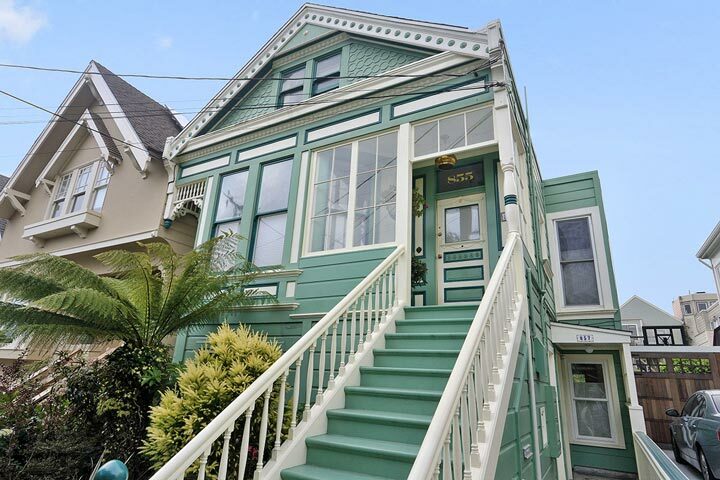 These are often small vintage homes from the early 1900's built in the Victorian architectural style. Due to the high topography many of the houses located here will offer nice city views. 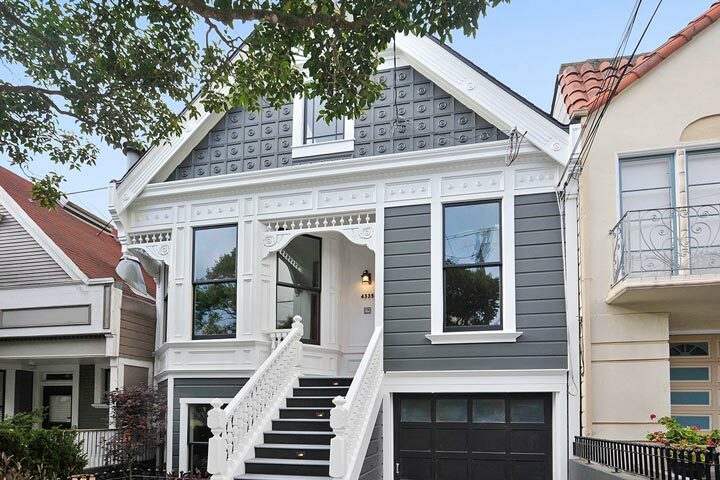 Below are the current Upper Market homes for sale and for lease in San Francisco. Please contact us at 888-990-7111 with questions regarding this community and any of the homes listed for sale here. The Upper Market community offers a great location with many residents walking to the 24th street restaurants and boutique shopping. The famous Market street runs directly through this neighborhood with easy access to local transportation and freeways.